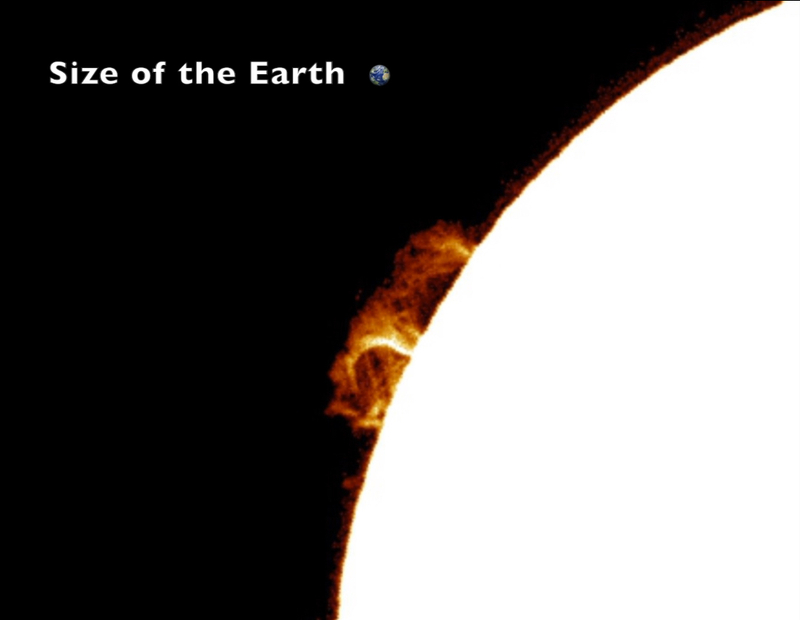 This video has been created using the images of our Helios Observatory (CESO). In the last moths we detected two noticeable solar features. With our equipment, we managed to track the evolution of those prominences, and record the data. The video shows two a time-lapses composed by 102 and 146 H-alfa images respectively, taken with one minute delay from one another.